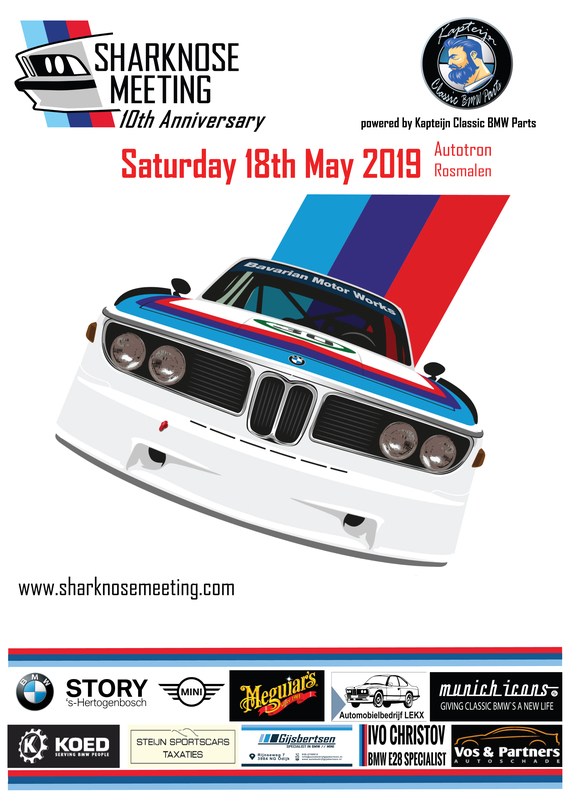 On Saturday May 18, 2019 the 10th annual BMW Sharknose Meeting will take place. THE event for classic BMW automobiles with the characteristic reclining Sharknose, and older models! At the sublime venue, as in 2018. Autotron in Rosmalen.